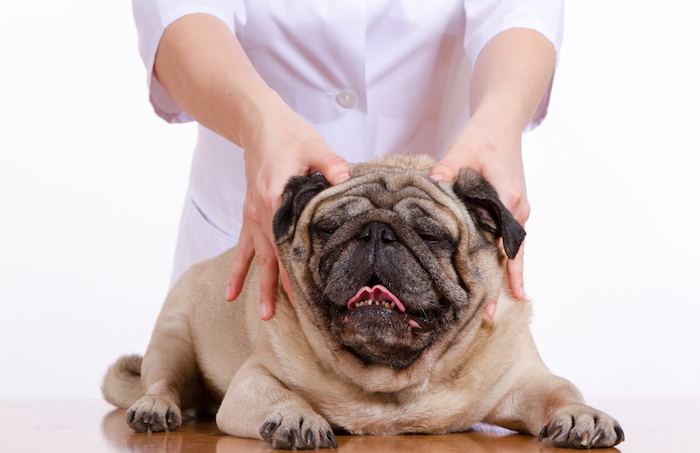 Chiropractic for your pets is a non-invasive method of both injury treatment and wellness care. Maintaining good alignment is essential for consistent performance and optimum health. Cold laser serves as a perfect compliment to chiropractic. When alignment is done, the surrounding soft tissue naturally shifts and oftentimes becomes sore/inflammed. Cold laser stimulates stem cell production. Stem cells greatly assist with the reduction of pain and inflammation–thus encouraging healing of soft tissue. Dr. Elizabeth (Libby) Engel, DVM is our chiropractor. Our cold laser technician is Sandra Stokes, who works under the direction of Dr. Engel. Dr. Engel is proud to offer her chiropractic services at Woofinwaggle. The clinic will be held on a regular basis. For scheduling, please email chiromvilaser@gmail.com.